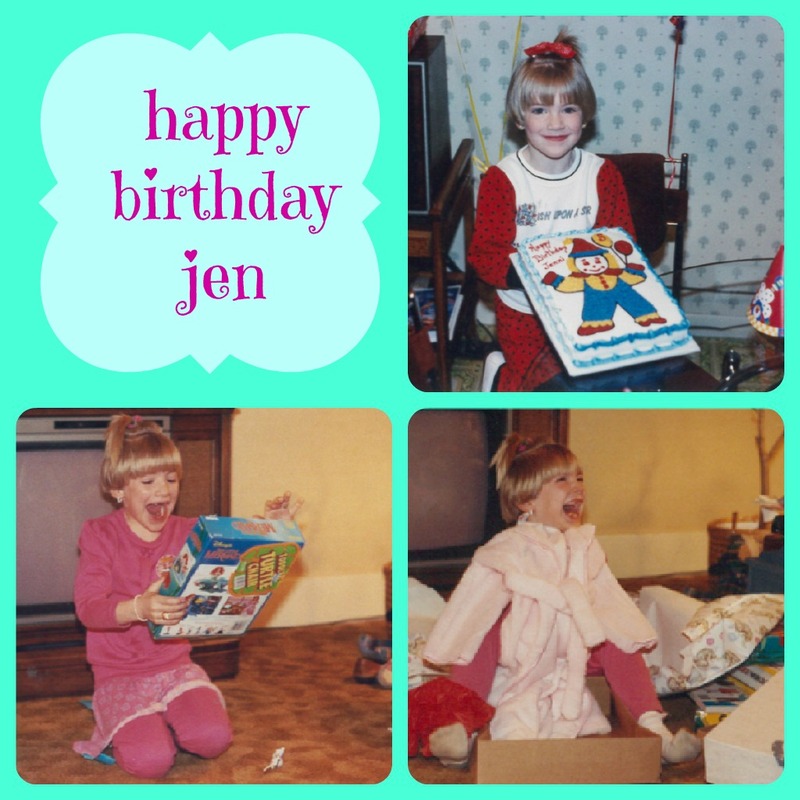 Today I’m joining up with my friends Jen and Mallory to celebrate their birthdays and giveaway a Tiffany & Co Pendant! 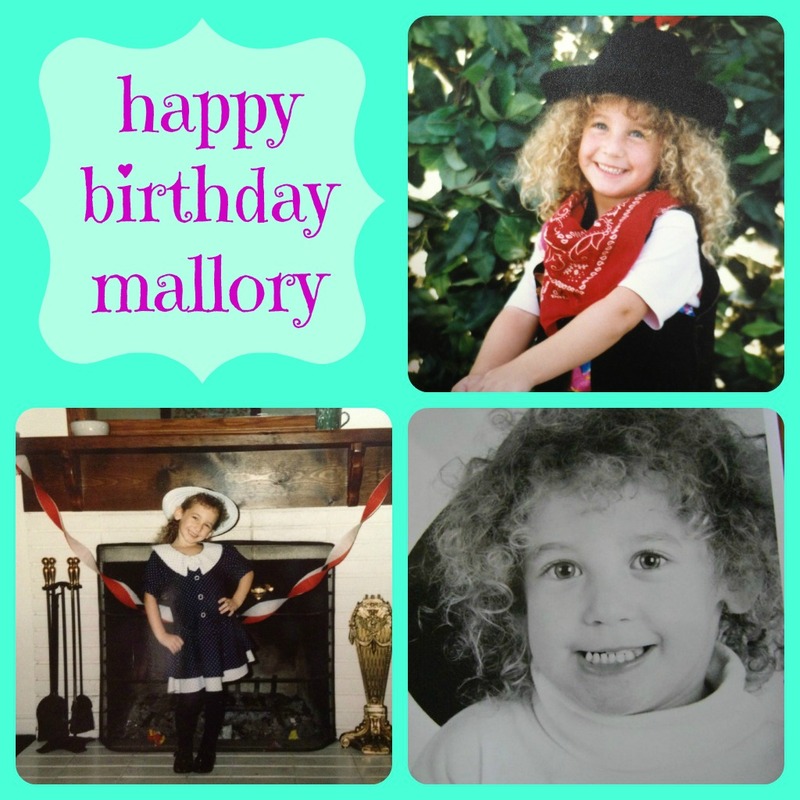 Happy Birthday ladies! And good luck to everyone! 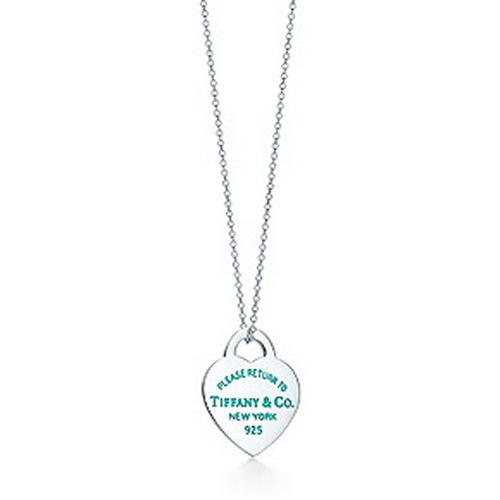 What’s better than having a Tiffany necklace hanging around your neck? 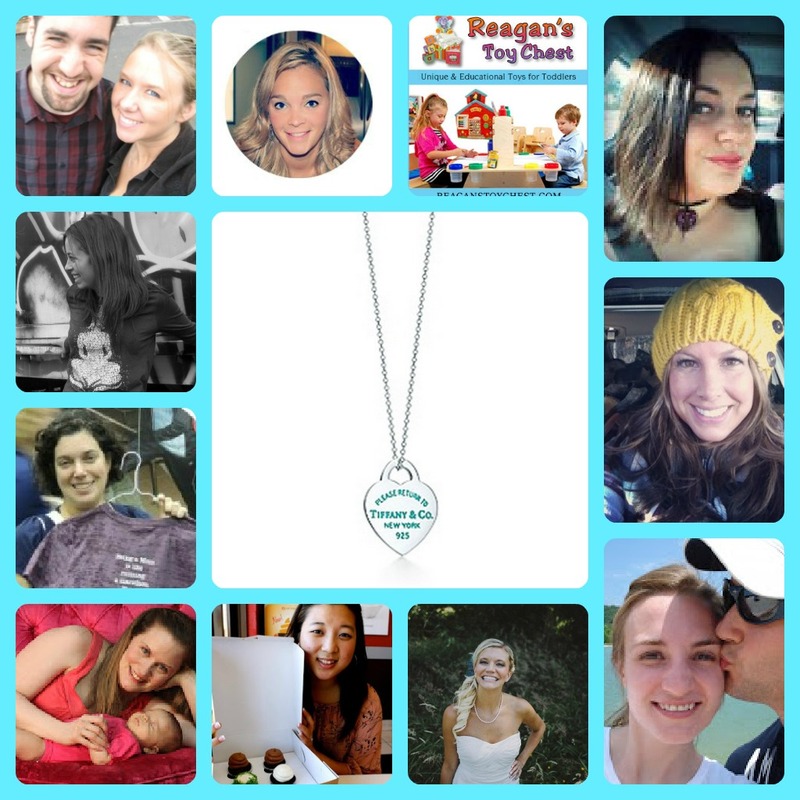 So we’ve teamed up with these lovely ladies to give you the chance to win!